About – Schultz Tractor and Machine Service Inc.
Schultz Tractor and Machine Services is a small business located in Clinton, Missouri, specializing in agricultural repair. Owner Will Schultz started the company in the spring of 2006 because he wanted to provide an affordable agricultural repair service for the local community. 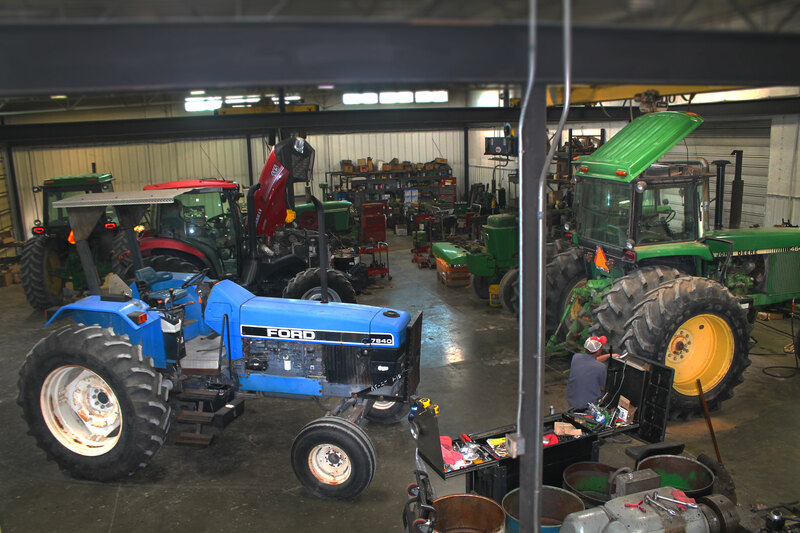 The Schultz Tractor staff consists of highly trained machinists and mechanics with over 100 years of experience among them. Schultz Tractor makes it their mission to provide every customer with the quality service you would expect from a friend. Copyright © 2019 Schultz Tractor and Machine Service Inc. All Rights Reserved.